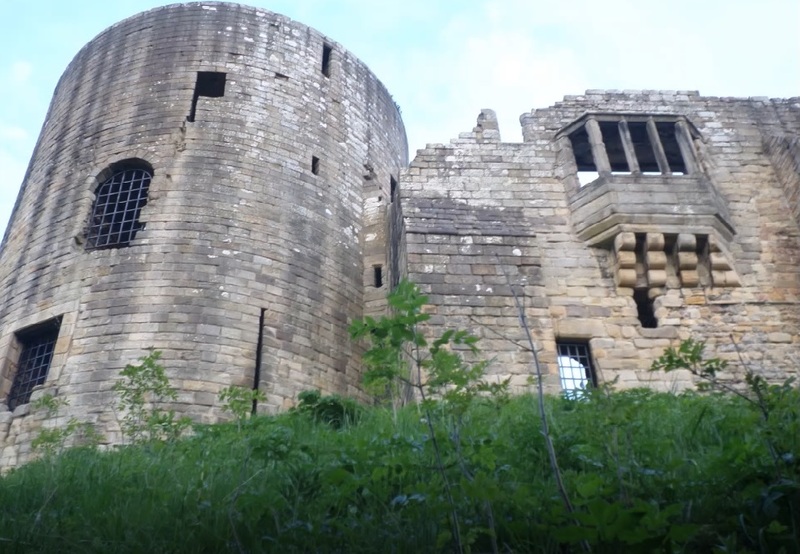 The young people of the YMCA have been going round Barnard Castle taking photos with different devices and learning how to play with different angles and being taught to look at things from different perspectives. They are then learning different ways in which to edit a photograph and playing around with how they can improve or change their photos. They have been based in Barnard Castle to date but hope to be able to take them into Teesdale to explore further. The young people see this as an interesting photography project however, they are also learning about their environment and history as well as being physically active, improving their mental and emotional well being. They have also discussed issues around social media and they are planning on posting some of their photos social media, to flood with more positive images. YMCA will be hosting a community event at the end of the project where the young people will decide which images of theirs go on display in The Witham. People will be invited to, if they wish, make donations for photos to be taken away with them having a profound impact on the young people’s self esteem.